How are you leading , performing and transforming in today’s complex business landscape ? 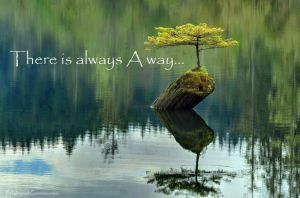 Are your thriving , struggling or falling apart ? One thing I know for sure, the more resilient you are the more able you are to rise to the challenges and changes that come your way ; the more experiences you have ( be they good or not so good ) the more resilient you become . and that’s just for starters ! The good news is that Resilience can be developed at any age , stage or set of circumstances. It is developed through experiences ; the more experiences we have the more resilient we become. Earlier this year I studied and trained with Nicholson Mcbride (A leading Business Psychology Group ) based in the UK and now able to offer RQ and RLQ testing , reports and programs for leaders , teams and organizations who are committed to creating resilient ” next level” performers who will succeed in a challenging and changing marketplace . Here’s a snap shot introduction to the 5 elements and dimensions of resilience as identified by Nicholson McBride . 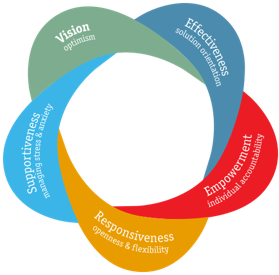 Five Elements of Resilience ( Identified by Nicholson McBride through years of extensive research and the collation of over 40,000 RQ – Resilient Quotient Reports. Click on the link and submit your test answers ; a report will be collated and sent to you from Nicholson McBride . Once you have it and need additional / follow on guidance and training for yourself , your team please let me know – I am ready and here to help ! Meaningful , impactful experiences ready and waiting for you , your team , your organization . Julie Lewis works with organizations that want to create next level performers who will succeed in a challenging and changing marketplace . She is a professional speaker, adventurer, author of the C-Suite Best Seller TV book titled ” Moving Mountains”. 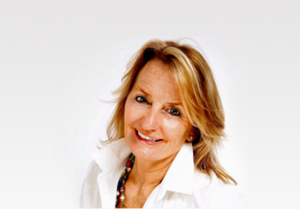 Julie is the first and only Nicholson McBride Accredited Resilience Consultant in the UAE and looks forward to sharing her three decades of experience in business , sports , adventure and life .. all backed by research driven science.